You may think that I am a total chocoholic from the amount of brownie recipes I post on here. Don't get me wrong, just the thought of chocolate fudge cake makes me drool, but my favourite flavour is actually lemon. 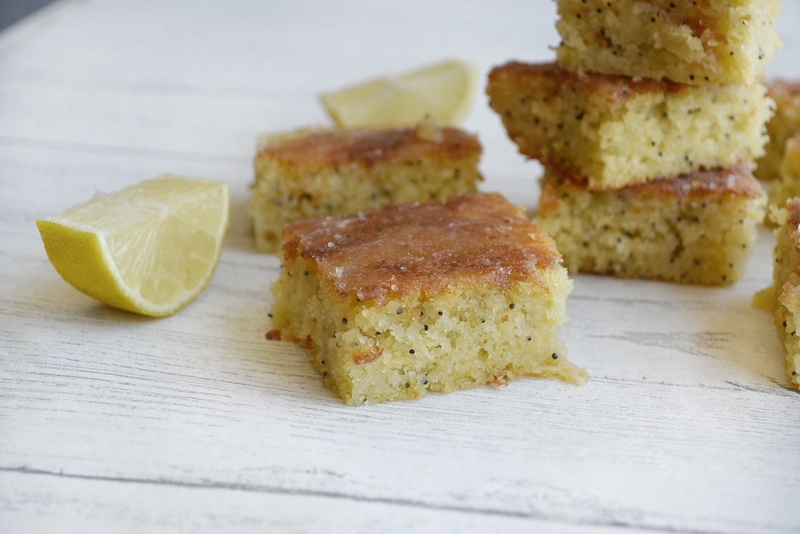 Especially in summer (or constant heatwave we seem to be having), I want to bake but want to keep it light- citrus flavours are just perfect for this so I've been whipping up a variety of lemony goods. There is a basic lemon cake recipe I always use for these baking sessions- I use this as a foundation and then add in any other bits and bobs to vary the cake. The recipe is a Mary Berry one- the official queen of baking- so you know it's going to be good. One of the first cook books I ever used was one of hers; she is the best for those traditional recipes (both sweet and savoury!). Recently, I've used this to create a lemon and raspberry bake and a batch of lemon and poppy seed drizzle cakes, but you could also chuck in other variations, such as blueberries or blackberries (especially when they come into season next month), or even just leave it as it is for a plain lemon cake. It's such a versatile flavour...perhaps that's why I love it so much! The mixture seems thinner than most cake batters, but cooked low and slow at around 160˚C it produces such a light and moist cake. So, here's the recipe! 1. Preheat an electric oven to 160˚C and line either your cake (or loaf) tin or baking dish with greaseproof paper. 2. Cream together the butter and the sugar until light, fluffy and pale and then add the eggs. Mix together and then add the lemon extract, zest and juice. 3. Pour in half of the milk, stir, and then sift in half of the flour. Repeat this again, before adding the baking powder and salt and gently stirring once more. It's at this point where you would add your variations- so a couple of handfuls or berries or some poppy seeds. 4. Pour into your tin or dish and bake for up to an hour. I always set a time to check after 45 minutes- a traybake will be done by now, a loaf cake may take slightly longer. If a toothpick doesn't come out clean after 45 minutes, keep checking every 5-10 minutes until it looks golden and it does come out clean. Transfer onto a wire rack to cool slightly. 5. If you're making a drizzle cake, mix 50g granulated sugar with the juice of half a lemon. Poke holes in the top of the cake whilst it is still slightly warm and pour the lemon-sugar mixture over. For anything else, I make my standard buttercream recipe (found in this post here). Instead of vanilla extract, I use lemon and also add the zest of half a lemon. 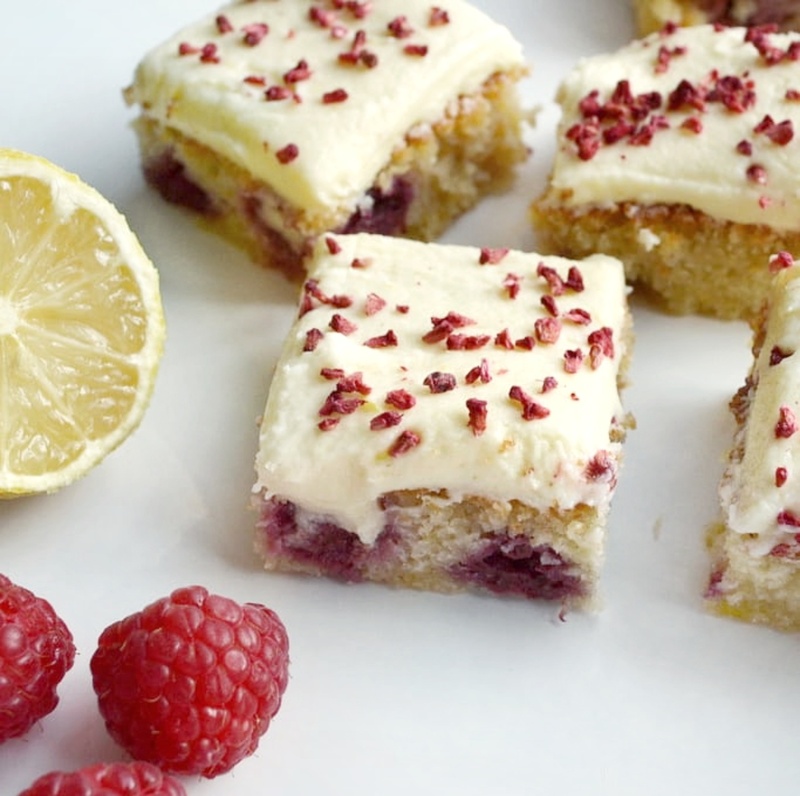 For the lemon and raspberry traybake in the photos, I then topped with freeze-dried raspberries. It's a great recipe to have as it can be used in so many bakes- thank the lord for Mary Berry, eh?! Let me know if you use this and what variations you would make. 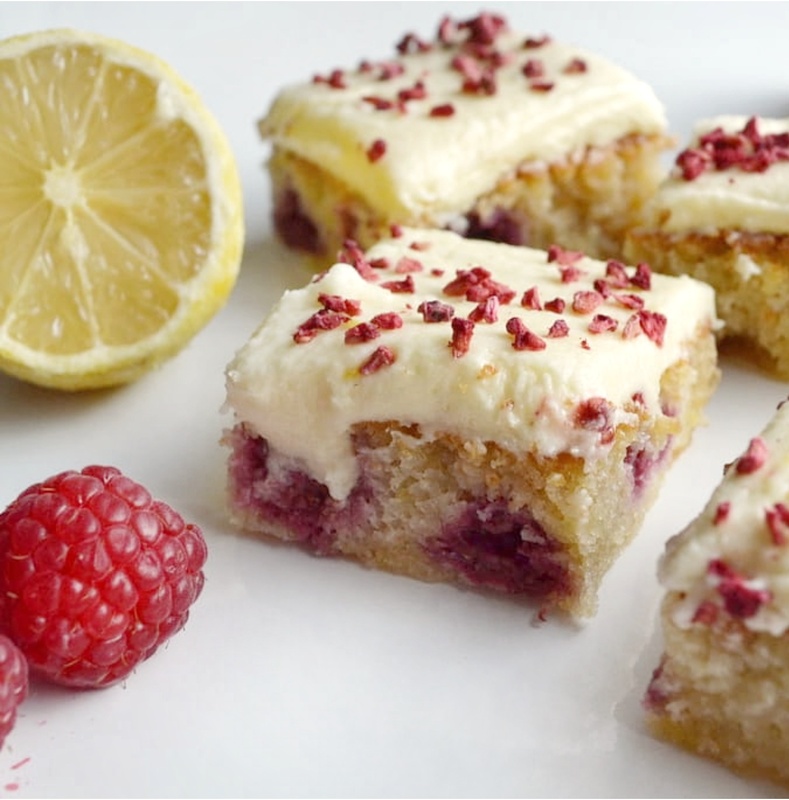 I've never had a lemon cake with something else in it, the raspberries sound like a delicious addition! !